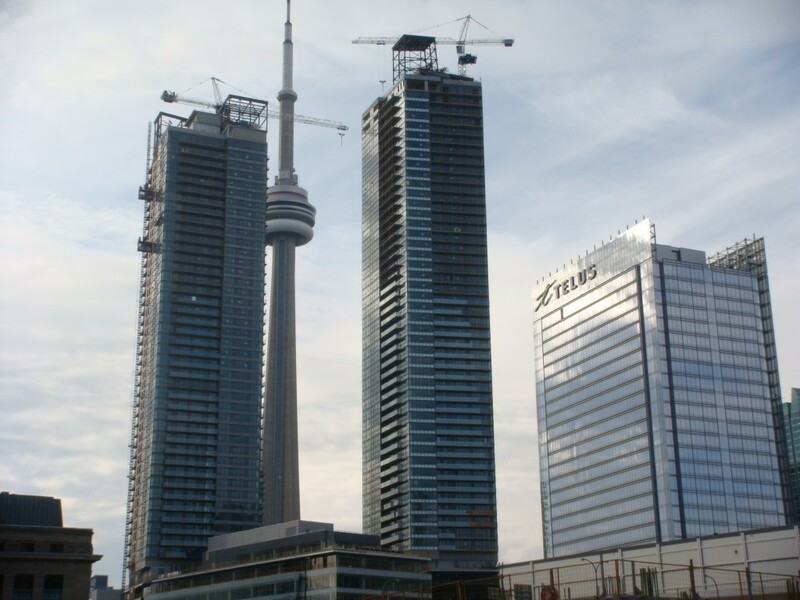 Toronto’s skyline has been transformed by high-rise condo development in recent years, flooding the downtown with high density housing. There was a 212% increase in the number of units sold between 2000 and 2010. The condo craze ranges from modest pads for first-home buyers to the most expensive sale in the city, the $28-million penthouse of the Four Seasons Residences. “Toronto has become the largest condominium market in North America,” said Michael Polzler, executive vice-president of RE/MAX Ontario-Atlantic Canada. With so much condo development, it has increased demand for single-family detached homes in the core, led by Leaside, where house price rose by 111%.